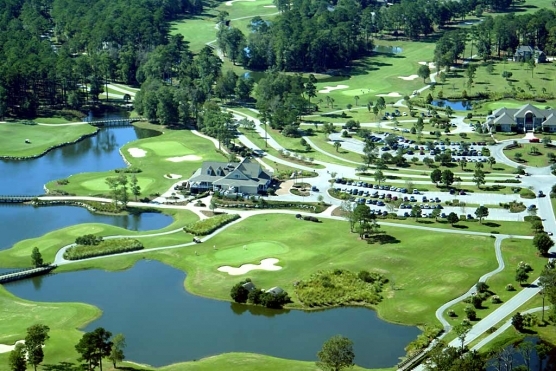 More than 3,300 players flock to Myrtle Beach to play in this 72-hole event. The amateur participants, who come from all 50 states and more than 25 countries, are placed in tightly grouped flights based on age, gender and handicap. The game’s most sophisticated handicap system levels the playing field in an equitable way, and is the backbone of the event’s 30+ years of success. The tournament’s pulse is the World’s Largest 19th Hole, the nightly party at the Myrtle Beach Convention Center where free food, drinks and entertainment are provided.